The internet is growing at an insanely fast rate, and every future-thinking business. people should rightly invest in making sure their brands are maximizing its popularity in the internet to its fullest. Nearly all aspects of business are being aggressively pushed online.People are moving towards online shopping.So business people should tune themself to reach their goal and more profit through online mode. The trouble with ecommerce fashion is the same trouble any highly experienced when people started to move towards digital: Nobody wants to buy it until they try it. 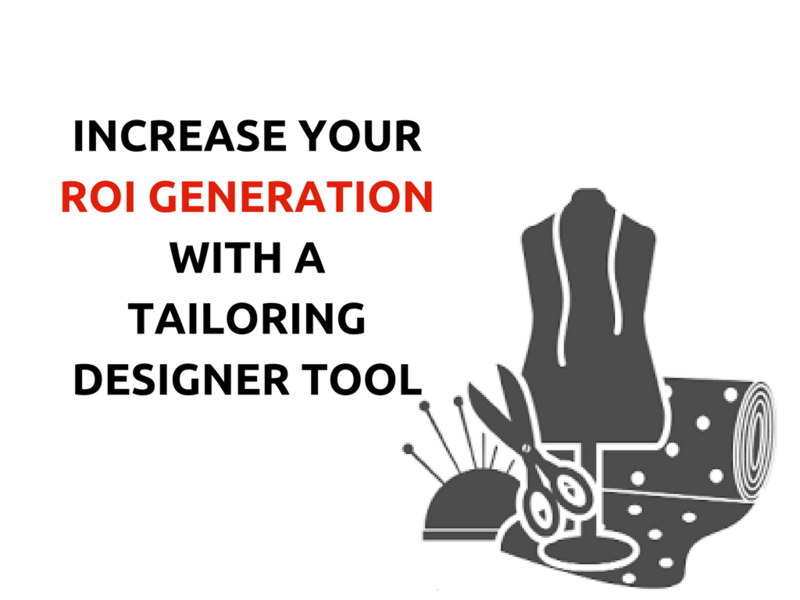 Here is an tool for tailors to start their online tailoring business.If tailors integrate this tool in their website they can attract more clients with complete satisfaction. Here is an amazing tool for tailors to make their online business a successful one.If custom tailors use this tool they can become an entrepreneur within a short time in this digital world. online fitting room, allows shoppers to enter simple information about their body type - height,weight etc..
An avatar will be displayed after you provide your information.With the help of avatar you can come to an conclusion wheather the apparel suits you are not. 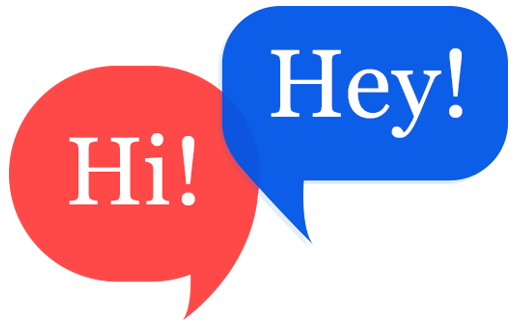 360 degree rotational view plays an important role in viewing our designed products.We can see the view of our designed apparel completely through this view. 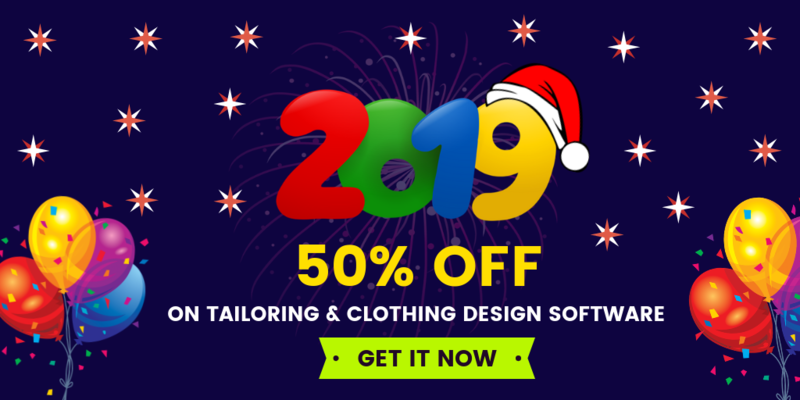 No other online tool provides a facility to start an online tailors store.This is a special tool for custom tailors.Through this tool tailors can easily start thier online tailoring business. Checkout the features of FIT4BOND by booking A Free Demo!